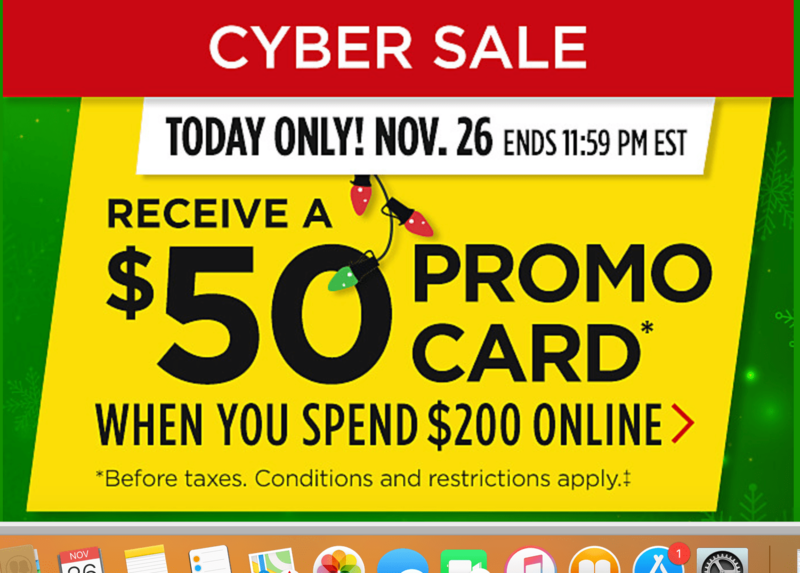 Canadian Tire Cyber Monday 2018 is LIVE now! 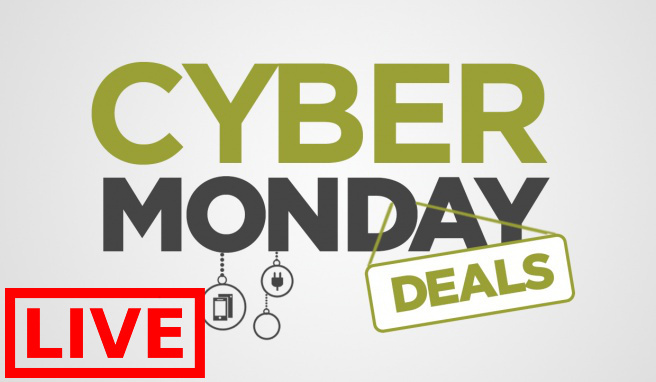 The Cyber Monday sale is valid today November 26, 2018, until 11:59 pm EST, while supplies last. The sale includes great deals on Electronics, Appliances, Kitchen, Home, Vacuums, Toys, and more! Click here to view Canadian Tite’s online offers. Canadian Tire Black Friday 2018 Sale is LIVE now! The Black Friday sale is valid until November 26, 2018, while supplies last. The flyer includes great deals on Electronics, Appliances, Kitchen, Home, Vacuums, Toys, and more! Click here to view Canadian Tite's latest flyers. 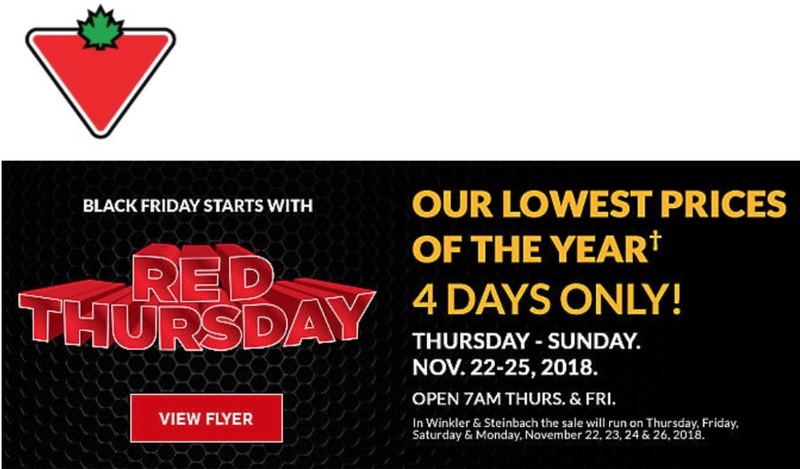 Canadian Tire has released their Black Friday 2018 flyer deals! The Black Friday sale will start on November 22, 2018, until November 25, 2018, while supplies last. The flyer includes great deals on Electronics, Appliances, Kitchen, Home, Vacuums, Toys, and more! 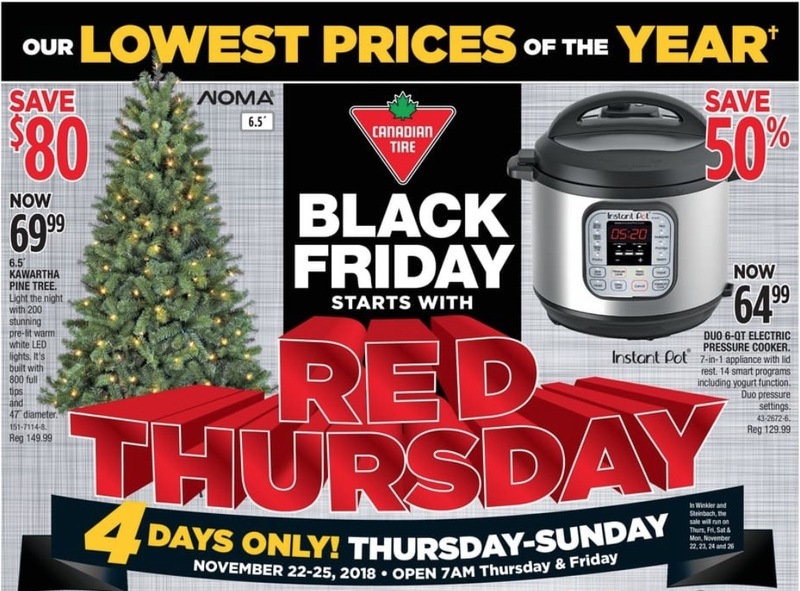 Click here to view Canadian Tire's Black Friday 2018 flyer. We’ll also keep you updated as soon as any new deals is out. Stay tuned! 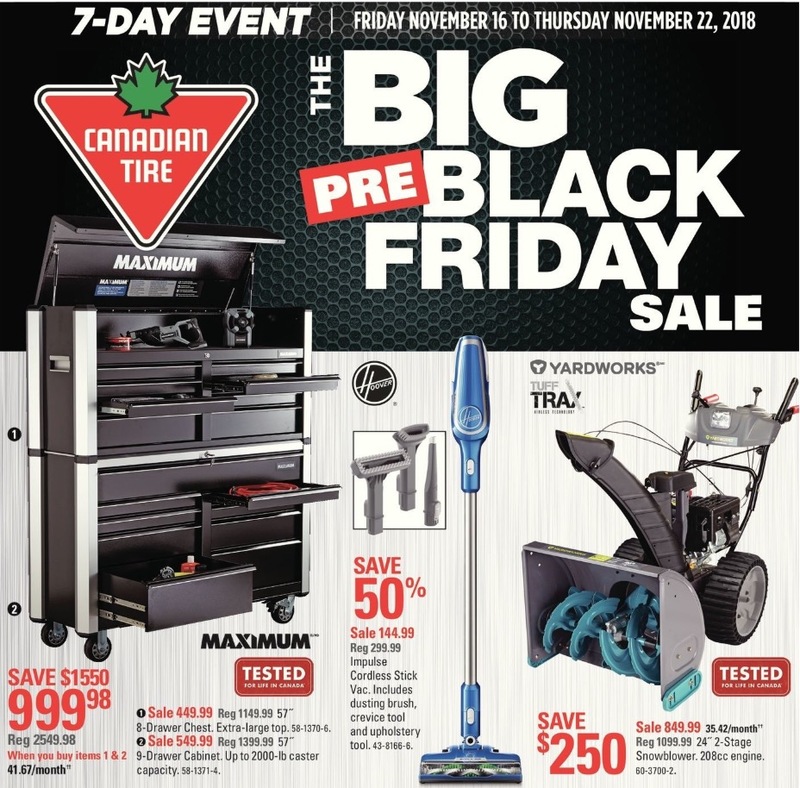 Canadian Tire has an awesome Big Pre Black Friday Flyer Sale available from November 16, 2018, until November 22, 2018! some deals are valid for 3 days and others are valid all week long. Save 50% off Noma Collins 7.5' Pre-Lit Pine Christmas Tree, for $149.99, was $299.99. Save 50% off For Living 200 indoor/Outdoor C6 LED Christmas Light-Wheel, for $24.99, was $49.99. Save 50% off Black Series Remote Control Rock Slide Truck, for $ 24.97, was $49.99. Save 65% off Kobot RV353 Slim Robotic Vacuum, for $129.99, was $399.99. Save 75% off Heritage The Rock 10-Pc. Stainless Steel Cookware Set with Bonus Frypan, for $179.99, was $839.98. Save 80% off Master Chef Oval Dutch Oven, fo $49.99, was $249.99. Save 70% off Outbound Hardside Carry-On Spinner, for $34.99, was $119.99. Save 50% off KitchenAid Pro 5 Plus Stand Mixer Bundle, for $329.99, was $669.99. Dyson V7 Pro Cordless Stick Vacuum, for $349.99. Save 60% on Bissell Stain Pro Deep Cleaner, for $139.99, was $349.99. Save 55% off Mastercraft Dual-Bevel Sliding Mitre Saw, for $269.99, was $599.99. Click here to view Canadian Tire Flyers.